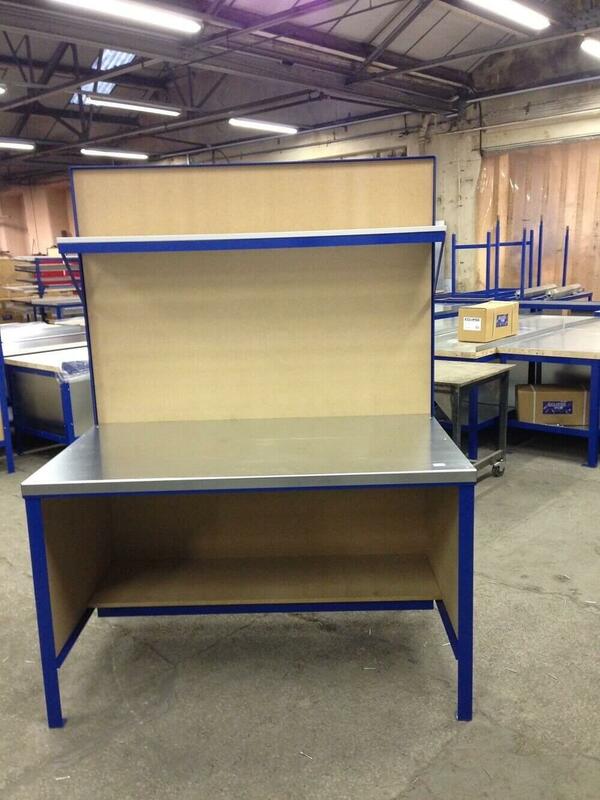 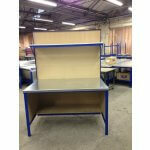 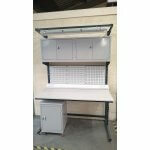 UK manufacturer of bespoke workbenches, workstations and trolleys to suit your requirements. 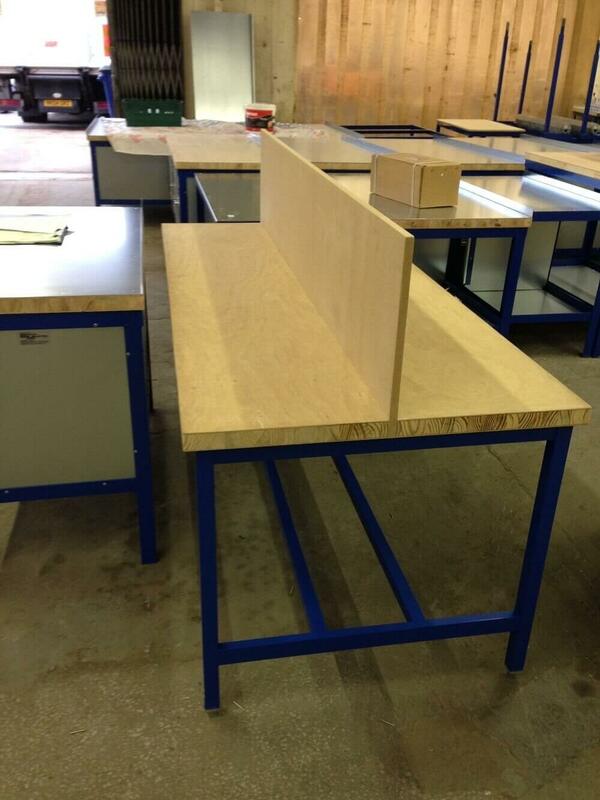 Choice of worktops, sizes, colours and accessories to suit you. 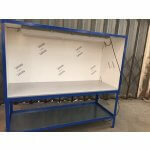 Options on load capacities available. 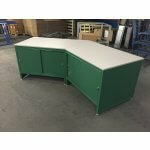 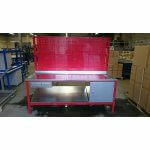 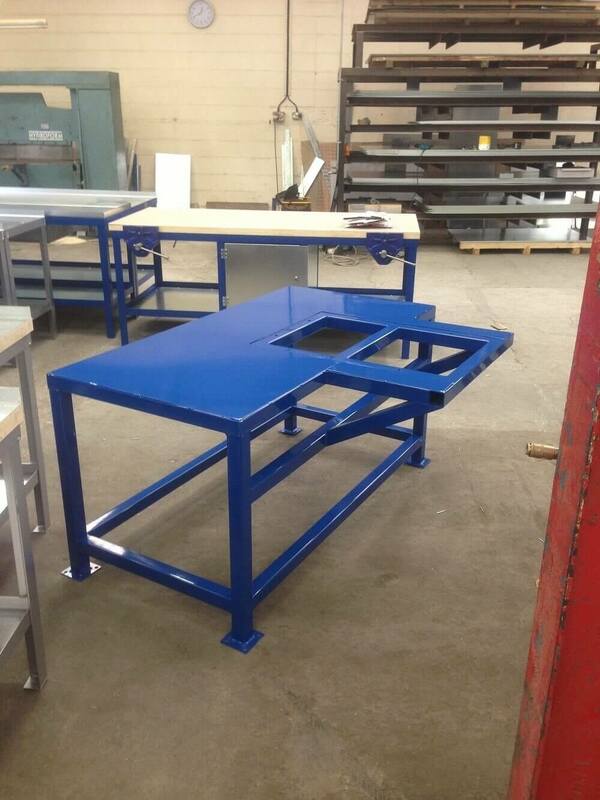 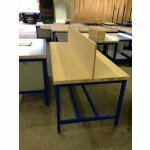 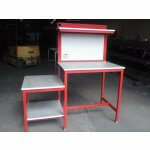 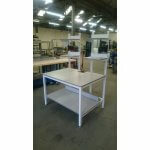 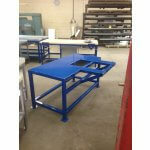 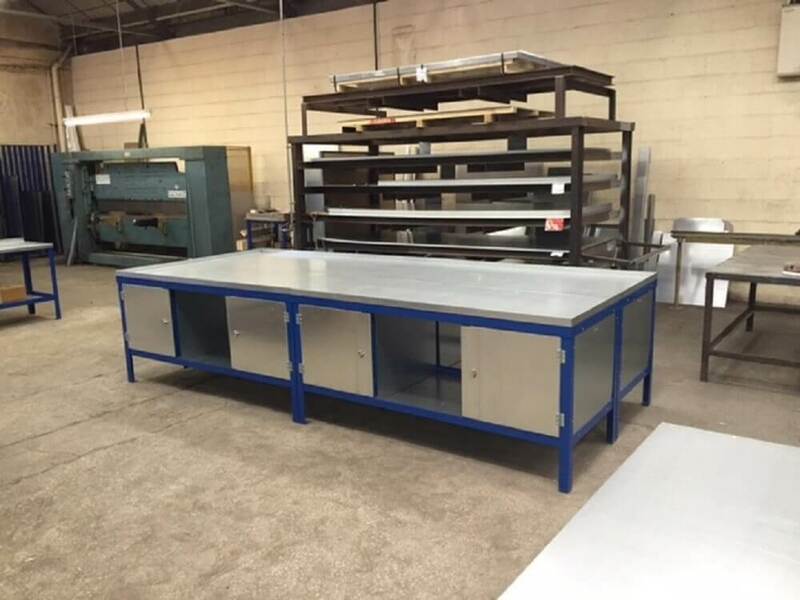 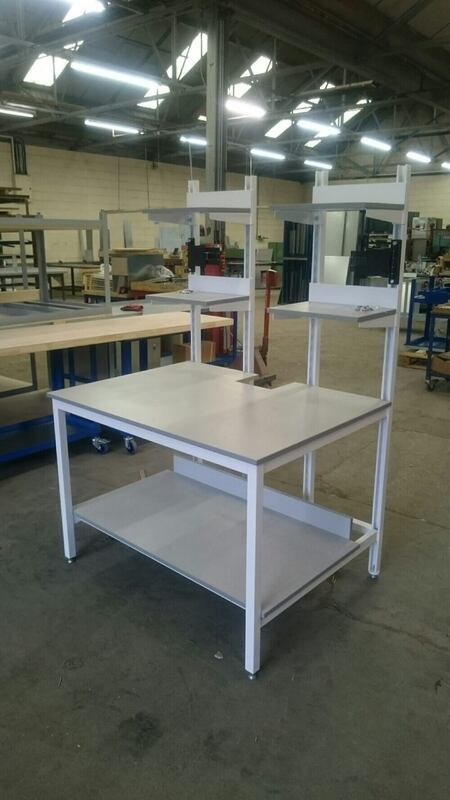 BenchMaster manufacture bespoke workbenches and trolleys to suit your specific need and requirements. 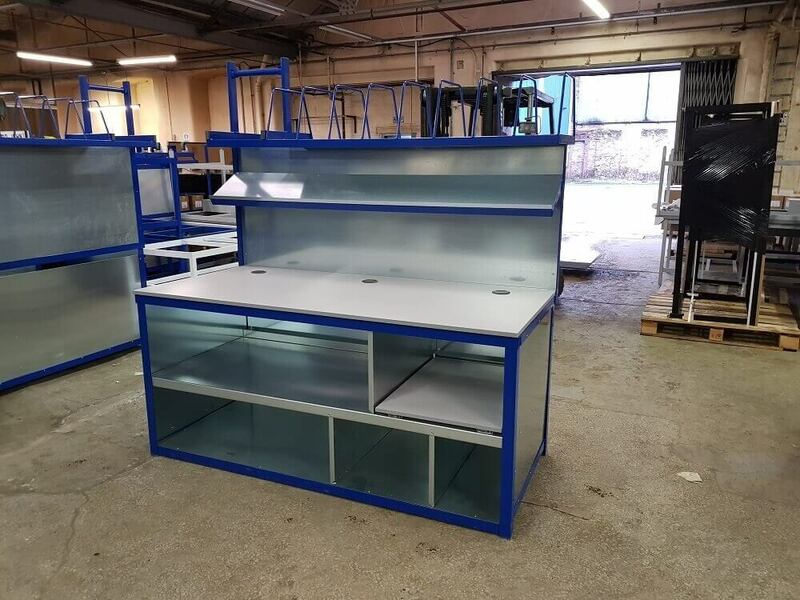 As a leading UK manufacturer we will work closely with you to identify what you are looking for and come up with a design to suit you. 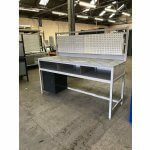 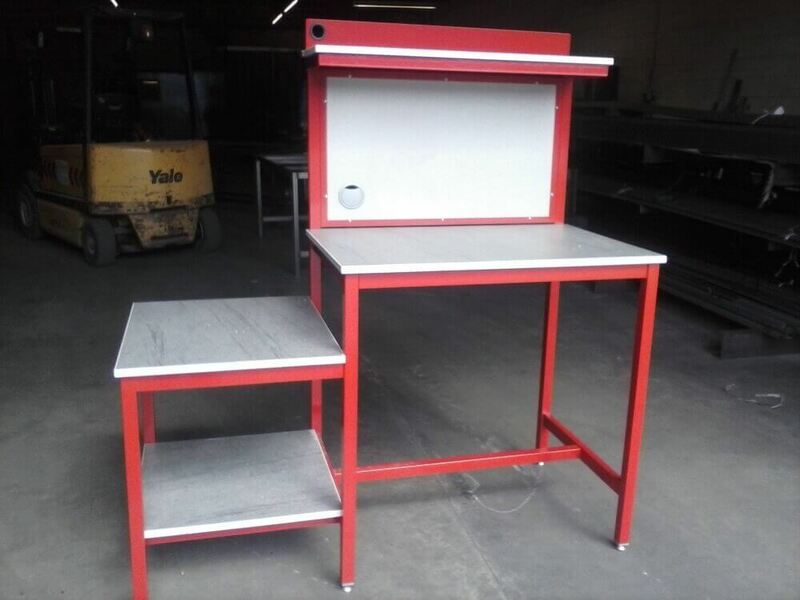 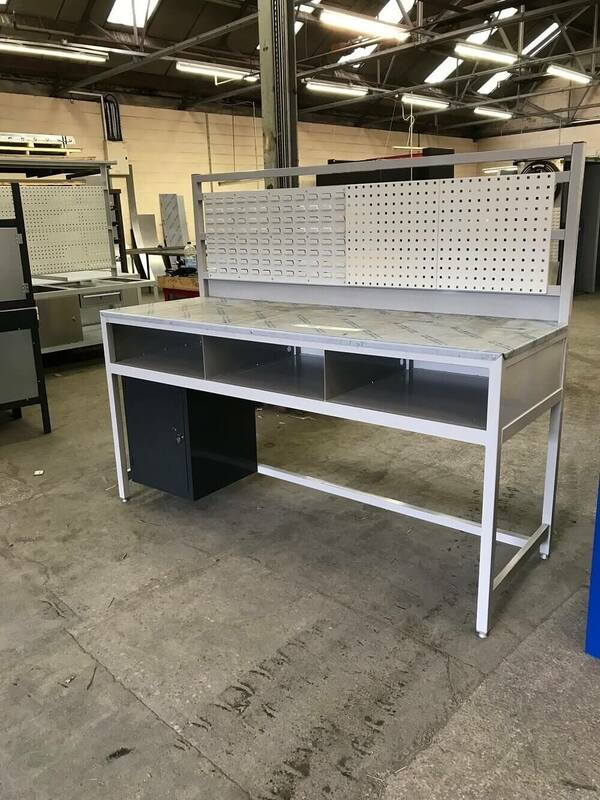 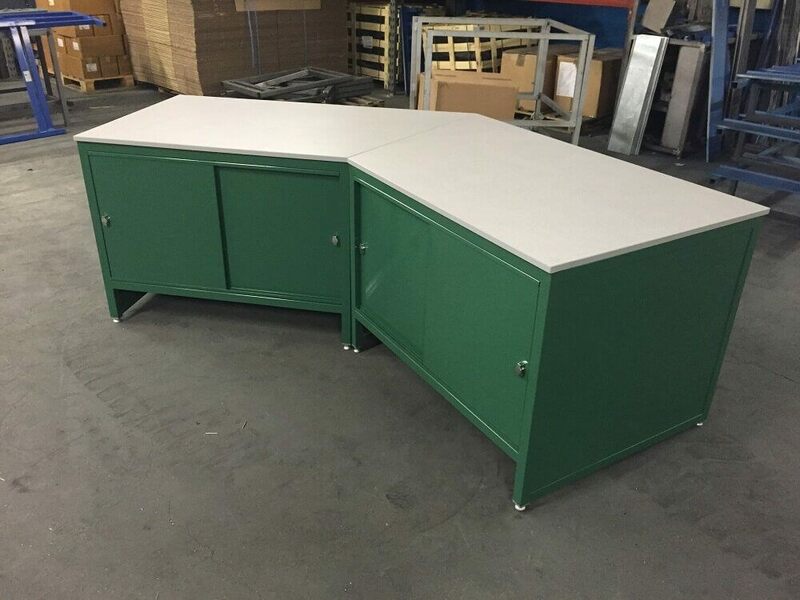 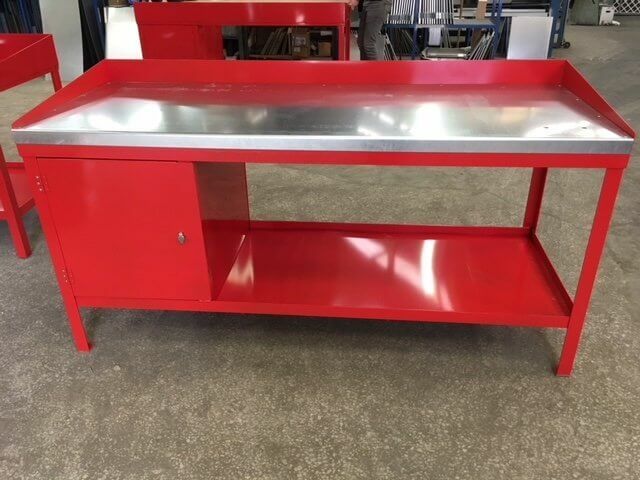 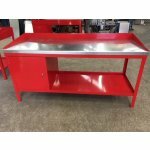 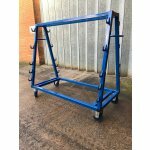 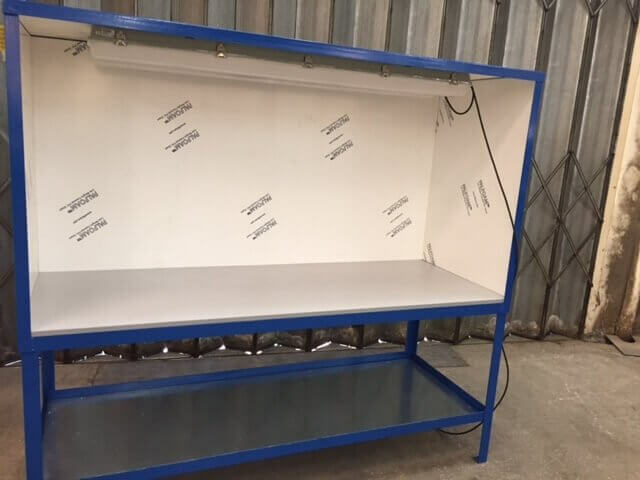 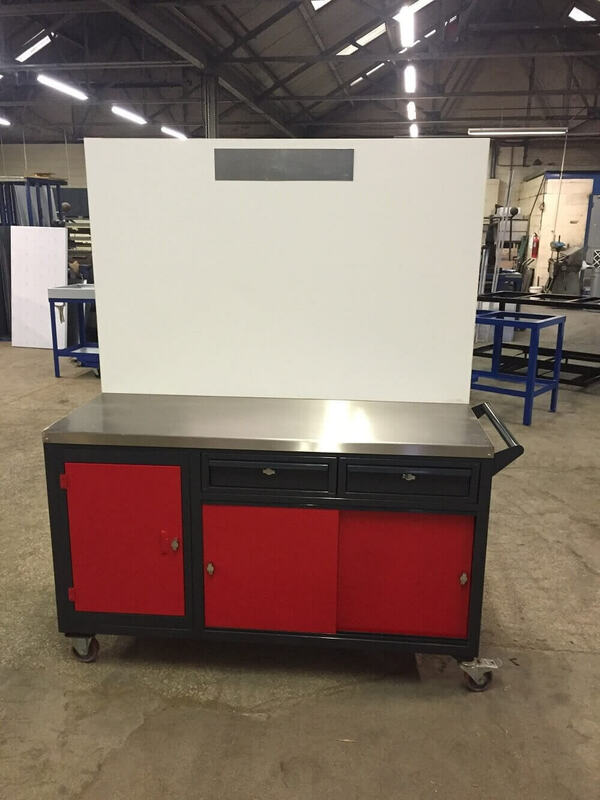 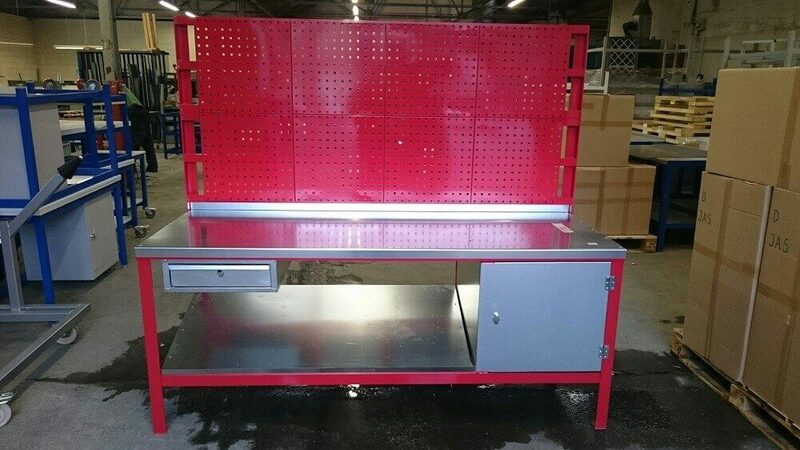 Ideally if you have got images or a rough sketch this will help us quote against your requirements Over the past few years we have made custom made workbenches for all industries including workshops, education, engineering and many more. 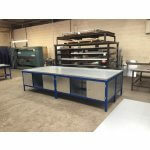 All of our frames are made to last, so whatever bespoke product you go with it will be worth the investment. 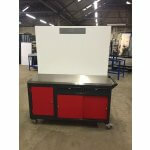 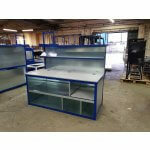 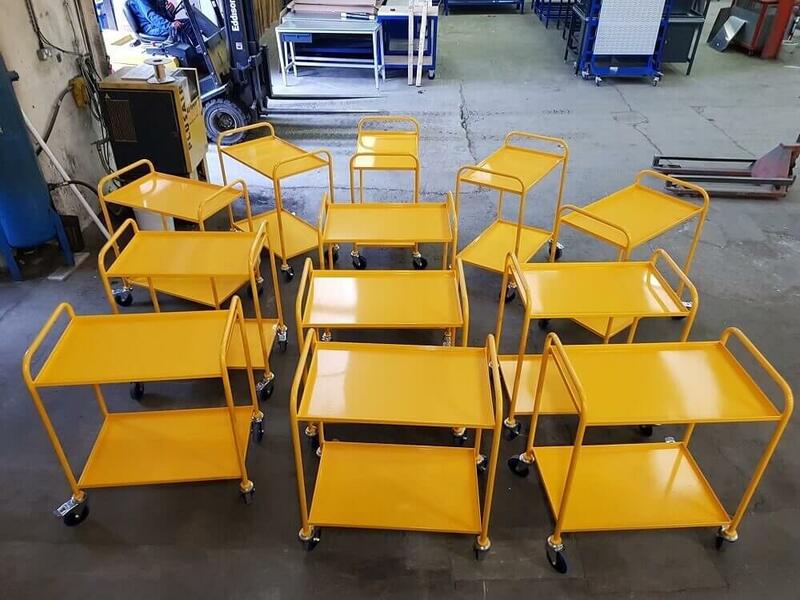 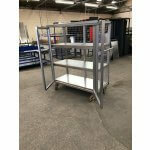 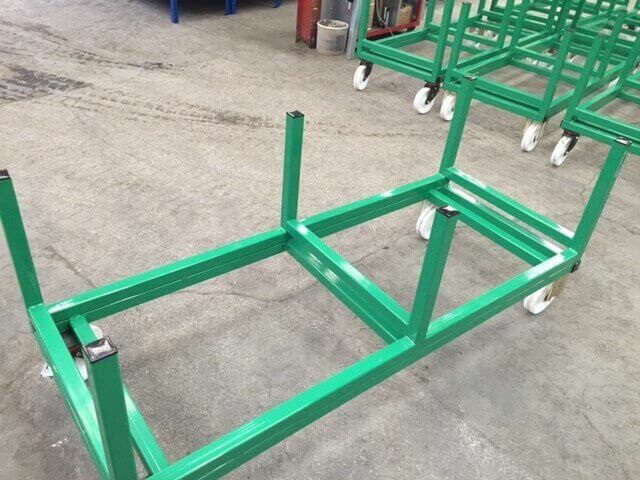 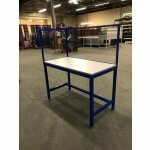 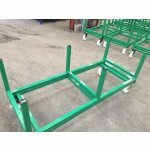 Click on the arrows down the left hand side for some examples of our recent bespoke workbenches and trolleys. 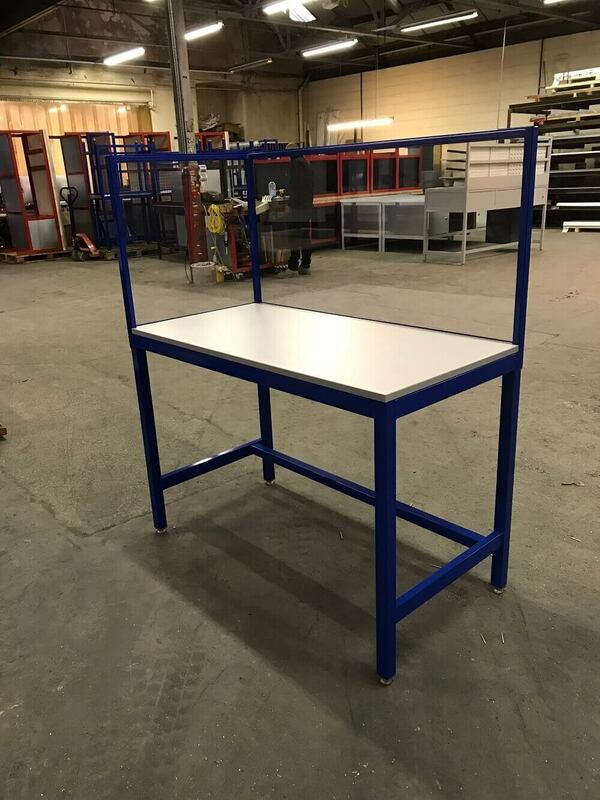 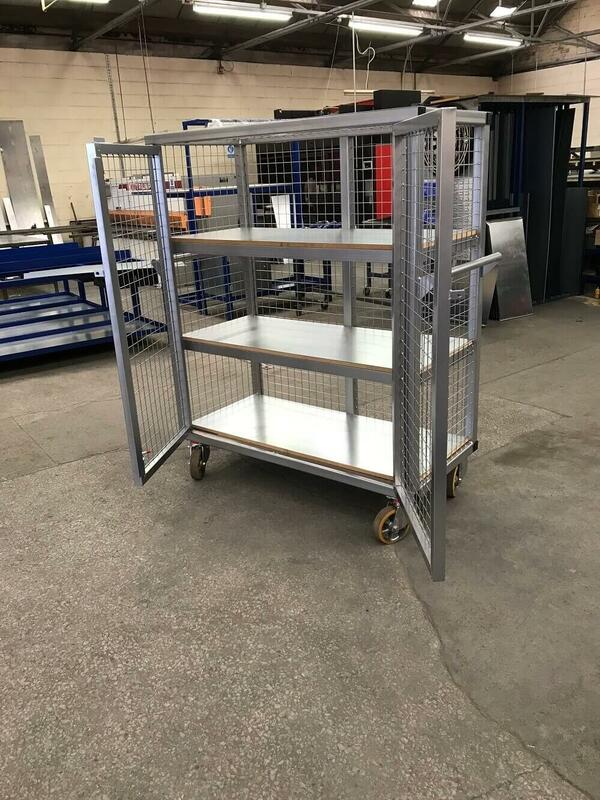 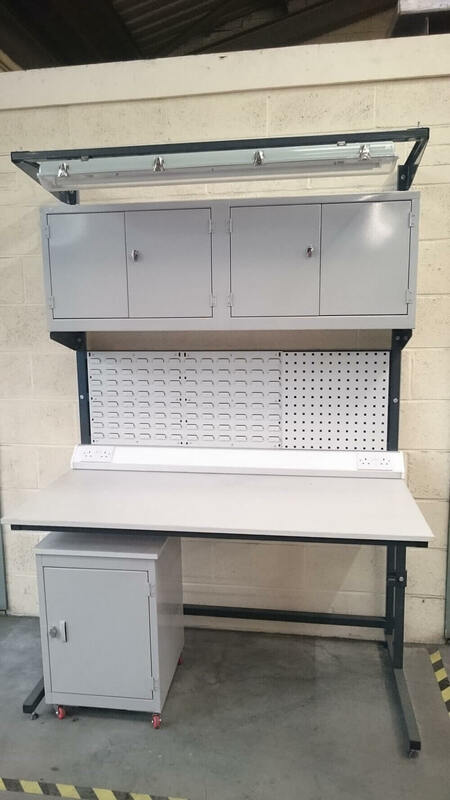 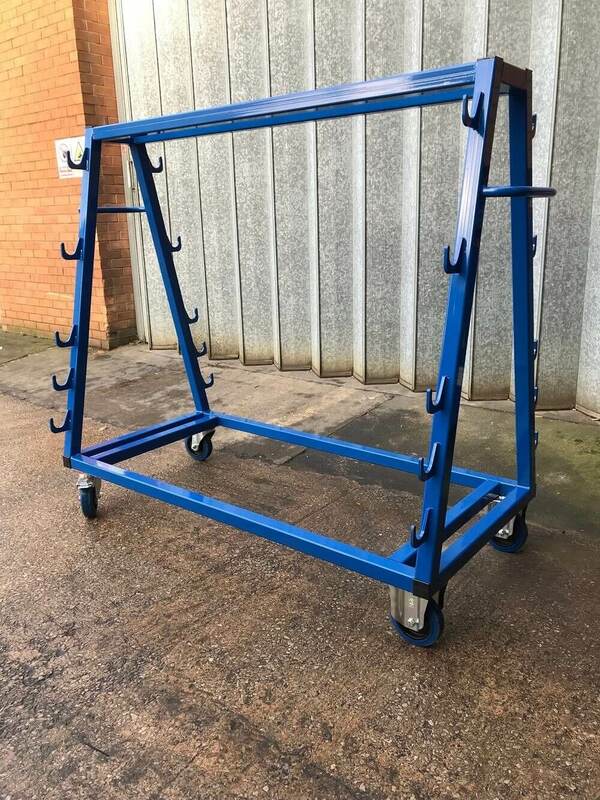 If you can't find the workbench or trolley from our standard range, please contact us on 01457 837146 or email sales@benchmaster.co.uk to discuss your requirements with our product specialists.